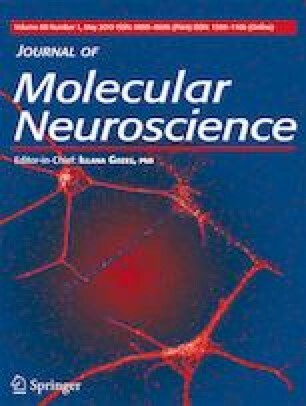 An elegant model to study mechanisms operant during oligodendrocyte degeneration and subsequent demyelination is the cuprizone model. In that model, mice are intoxicated with the copper chelation agent cuprizone which results in early oligodendrocyte stress, oligodendrocyte apoptosis, and, finally, demyelination. Here, we systematically investigated to what extent the animals’ weight at the beginning of the cuprizone intoxication period is critical for the reproducibility of the cuprizone-induced pathology. We can demonstrate that a negative correlation exists between the two variables “extent of cuprizone-induced demyelination” and “starting weight.” Demyelination and microglia activation were more severe in low weight compared to heavy weight mice. These findings are highly relevant for the experimental design using the cuprizone model. The technical support from S. Wübbel, B. Aschauer, and A. Baltruschat is acknowledged. This study was financially supported by the Deutsche Forschungsgemeinschaft (KI 1469/8-1). All experiments were formally approved by the Regierung Oberbayern (reference number 55.2-154-2532-73-15).